Choosing a boarding school in the U.S. can be a difficult task, especially from halfway around the world. Boarding schools help students become acclimated to life in the United States, prepare them for studying at top U.S. universities, and offer deep school engagement that develops not only student’s academic abilities but skills, character, and critical thinking. Students don’t need to wait until university to experience American education. 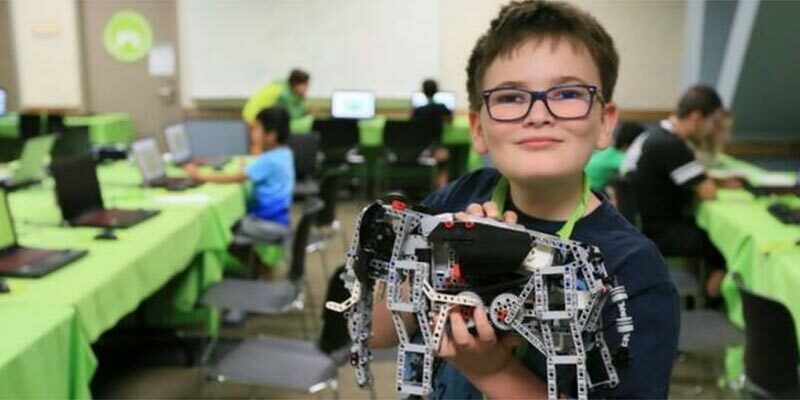 With the vast and rich variety of summer programs in the U.S., there are many opportunities for kids and teens to learn and grow in a fresh new environment. Here are some of the benefits international students gain by participating in U.S. summer camps. Boarding schools in the United States offer an outstanding education that can help prepare international students for enrollment at leading universities. If you are looking for a boarding school in the USA that offers art, there are a few things to consider. Many boarding schools in the United States are dedicated to young people who have difficulty reading or paying attention in class. Other boarding schools enroll a few special needs students in each class and devote special instruction to them. For years now you have heard stories about friends and relatives attending boarding schools in the U.S.A. to learn English and become proficient enough in the language to be accepted to a competitive university. When you are ready to consider a U.S. program, review the presentations (advertisements) that are shown on this website. Read what opportunities each school has to offer. Match them with your personal interests and academic goals. Then contact the school that interests you. Many schools listed in Boarding Schools in the U.S.A. proudly mention that they offer AP® or Advanced Placement Program® courses. 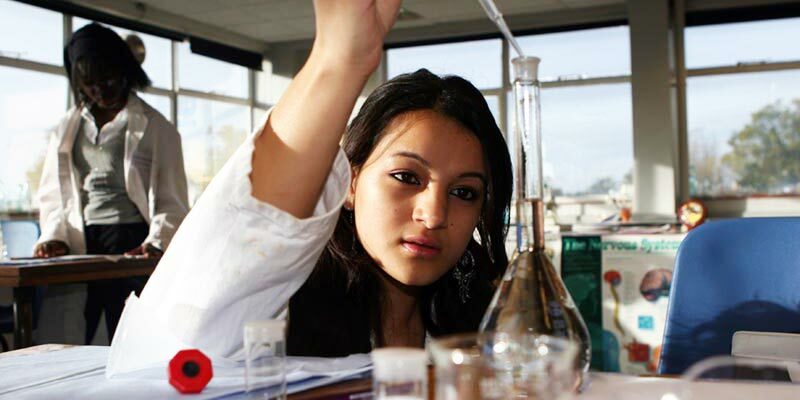 AP courses are university-level courses in more than 30 subjects that students can take while still in high school (secondary school). Considering a U.S. Boarding or Summer School Program? Choosing a secondary school and an ESL program may be one of the most important decisions you make in your lifetime. These steps below should be helpful. 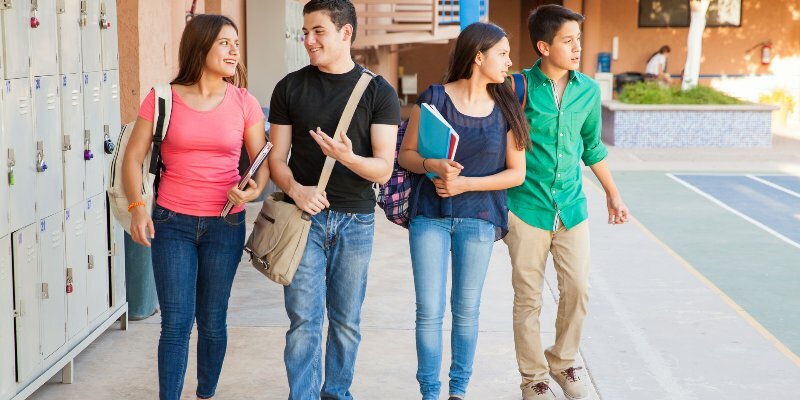 During the past decade, there has been an increase in the number of younger students (ages 10-14) who want to come to the United States to learn English. Junior Boarding Schools, which accept students starting in the fifth grade, are helping to fill this need. Using Technology in the U.S. classroom? The right school will encourage you to accomplish your goals and ambitions while providing the environment to help you succeed. 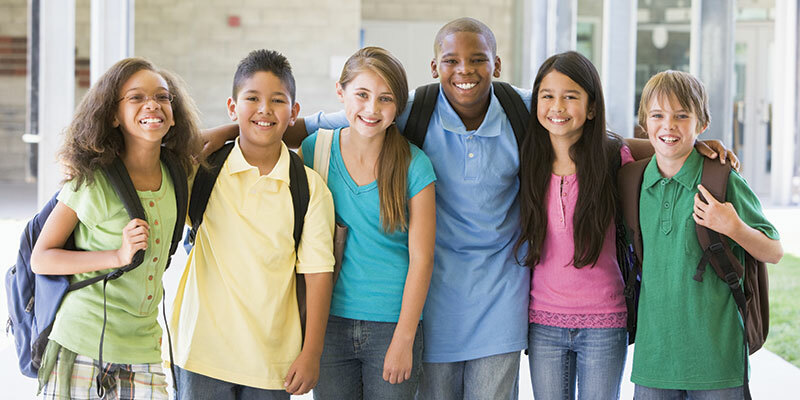 8 Things That Make U.S. Boarding schools SAFE! Picture a classroom in the U.S.A. Imagine the teacher asks a question of the class... and virtually every hand shoots right up into the air. Virtually every student is eager to answer, enthusiastic about learning. For 25 years, the Teen English Program at the University of Arizona, Center for English as a Second Language (CESL), has been offering intensive English language instruction to teenagers, ages 13-17, from all over the world.